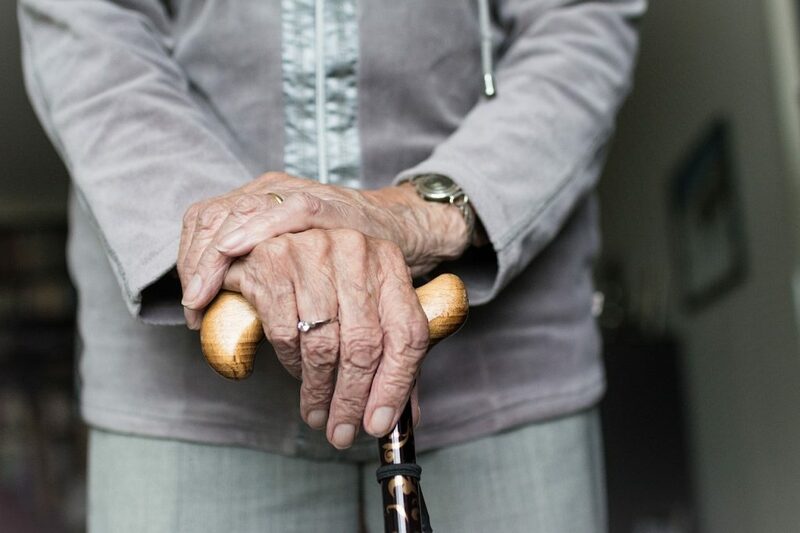 A recent Human Rights Watch report has highlighted that older people in England are often denied crucial services as a result of improper social care assessments. 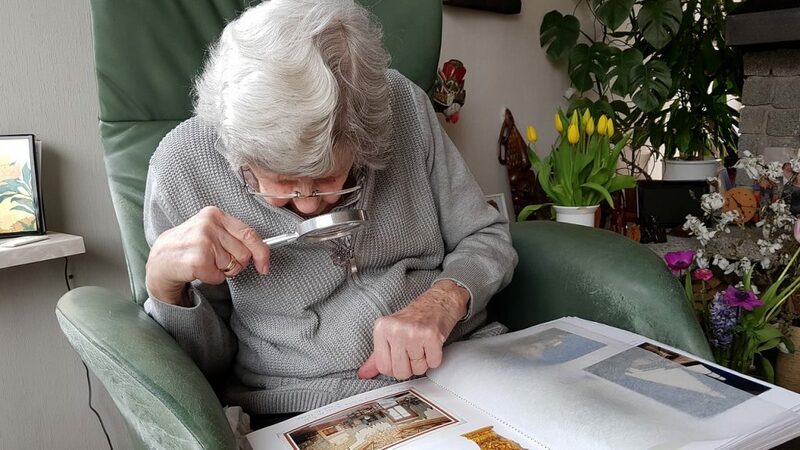 According to the report, Unmet Needs: Improper Social Care Assessments for Older People in England, older people in England can face considerable challenges in accessing the social services in order to live independent, dignified lives. Human Rights Watch, a nongovernmental human rights organisation, published the report after conducting over 100 in-person and telephone interviews with older people, charities, lawyers, service providers, academic and policy experts in 2017-2018. In the interviews, older people expressed concerns with how local officials determined their eligibility for social support and services including in-home assistance. They just came in with an agenda of cutting my 15 hours [of social support] per week to six and a half hours. Some of those interviewed said that assessors appeared not to understand their disabilities and social care needs. In other cases, before the assessment even began, assessors would announce that services would be cut regardless of an individual’s actual need. Local authorities are required by law – as set out in the 2014 Care Act – to carry out needs assessments “for any adult with an appearance of need for care and support”. Under the Care Act, all local authorities must use the same eligibility standards in social care assessments. Such assessments often have very significant bearing on older people’s health, well-being, and independence. Yet, there is currently no central Government oversight of the process, leaving older people at the mercy of their assessors and local authorities. The UK’s Local Government and Social Care Ombudsman 2018 annual report highlighted a 140 percent increase in social care complaints over the eight-year period since 2010. Some of those interviewed by Human Rights Watch were able to bring an appeal and get the social care to which they are entitled. The issue is also documented in the UK’s Local Government and Social Care Ombudsman 2018 annual report, which highlighted a 140 percent increase in social care complaints over the eight-year period since 2010. It flagged that social care assessments were among “the biggest areas of complaint” and that the number of complaints indicated “problems with the systems and policies,” rather than “one-off mistakes”. 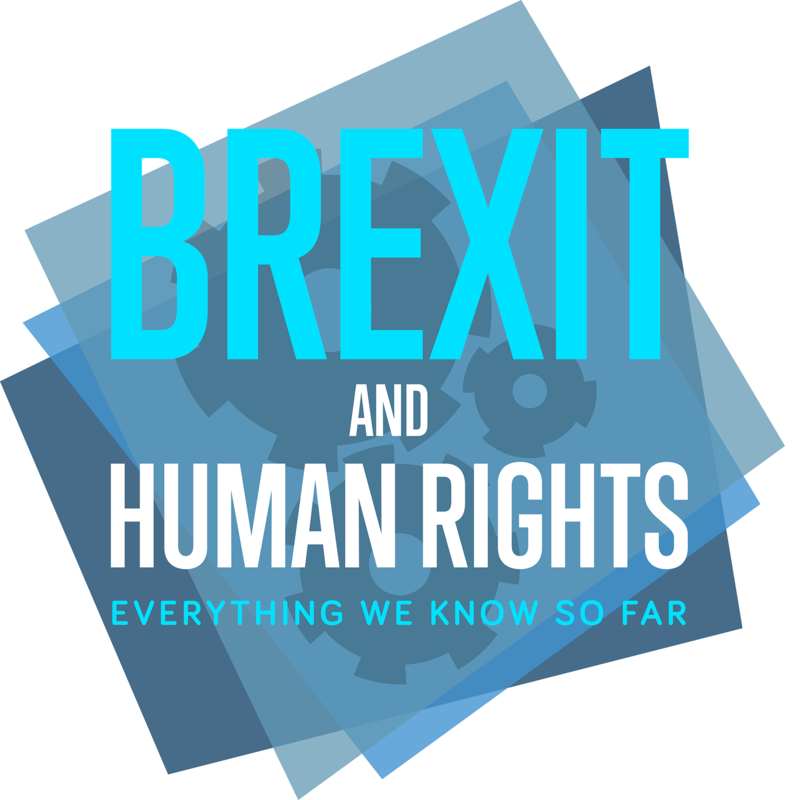 Human Rights Watch is not the only organisation which has been trying to alert the Government and the public to the current alarming state of the UK social care. According to research published by Age UK in 2018, 1.4 million older people in England are living with unmet needs for social care. In the same year market research company Ipsos MORI found that 73 percent of those qualifying for care under the Care Act do not actually receive services for at least some of their needs. The consequences of inaccurate social care assessments can be far-reaching. According to Age UK and The Health Foundation, it leads to increased pressure on the NHS as the absence of social care might lead to older people being hospitalised as well as lengthening stays in hospital even after an individual becomes medically fit for discharge. Campaigners believe the government should reevaluate the funding it allocates to local authorities. According to the UK National Audit Office, the funding received by local governments to deliver social care and other services has fallen by almost half between 2010-11 and 2017-18. 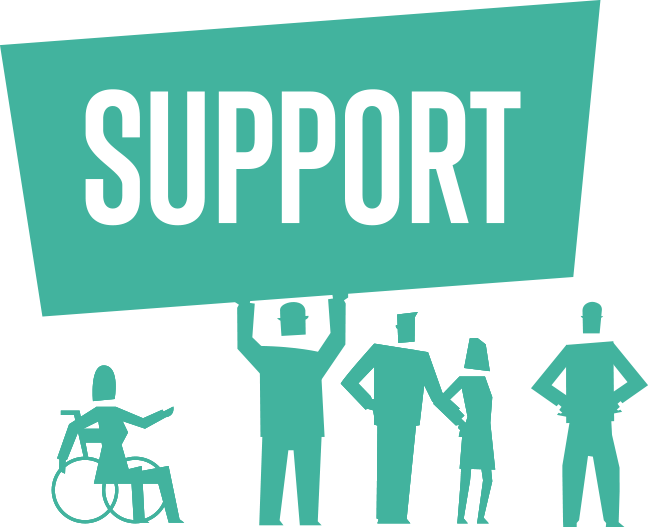 The Care and Support Alliance, which represents UK charities campaigning for a properly funded care system, have published a report highlighting that social workers and others who conduct needs assessments have faced pressure from manager to reduce social care costs. Implementing the Care Act is not just about ensuring that social care assessments are carried out, but at the same time that these must be carried out properly, ensuring that older people can live independent and dignified lives. Lubka has an LLB (Hons) European Legal Studies from the University of Southampton and is currently studying for an LLM in Human Rights, Conflict and Justice at the School of Oriental and African Studies (SOAS). She also volunteers as Young Refugee Caseworker at the British Red Cross, helping unaccompanied children and young people claiming asylum in the UK to understand and access support services. Her experience lies in youth work, with a particular focus on developing young people’s leadership and soft skills. View all posts by Lubka Mieresova. All too often we question the right of older people to do things we all enjoy.